NORTH BAY, Ont. 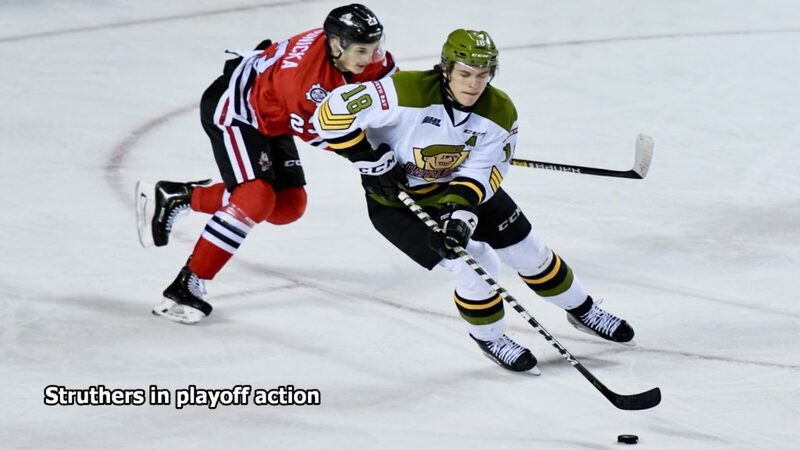 — Matthew Struthers of the North Bay Battalion has been signed to an amateur tryout contract by the Laval Rocket of the American Hockey League, the Montreal Canadiens’ top affiliate has announced. 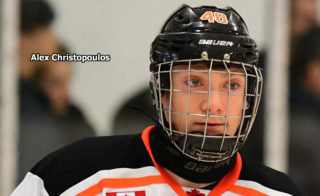 Centre Struthers scored 31 goals and added 50 assists for 81 points in 61 games in the 2018-19 Ontario Hockey League season, in which the Battalion finished seventh in the Eastern Conference before being eliminated in five games in a best-of-seven conference quarterfinal that ended Friday night with a 4-0 road loss to the second-place Niagara IceDogs. Struthers could make his Laval debut Wednesday night against the visiting Cleveland Monsters. 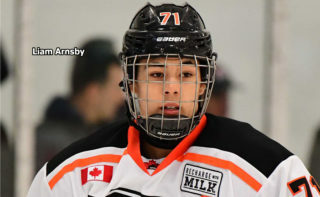 Struthers, who centred North Bay’s top line, which featured right winger Justin Brazeau and usually either Brad Chenier or Luke Burghardt on left wing, was acquired with two OHL Priority Selection picks from the Owen Sound Attack in a Jan. 3, 2018, trade for centre Brett McKenzie. Struthers, who turns 20 on Dec. 26 and is an overage candidate with the Battalion, had 14 goals and 13 assists for 27 points in 30 games last season after the trade. The Milton, Ont., resident was second in Battalion points production this season to Brazeau, who scored a franchise-record 61 goals and added 52 assists for 113 points, finishing second to Niagara’s Jason Robertson in league scoring and winning the Jim McMahon Memorial Trophy as the OHL’s highest-scoring right winger. 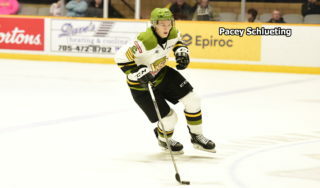 Overager Brazeau, a 13th-round pick in 2014, played four seasons with the Battalion, totaling 128 goals and 110 assists for 238 points in 268 games. He ranks third in franchise history in points and second in goals and is tied for seventh place in assists while standing eighth in games played. 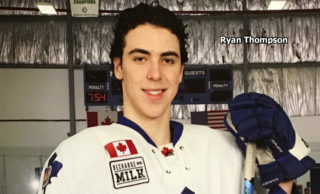 The New Liskeard, Ont., native has gone undrafted to the National Hockey League but has been heavily scouted this season, especially in recent weeks. 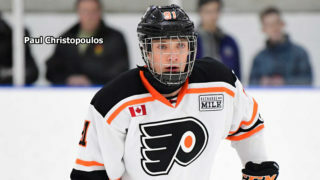 He had one goal in the playoffs, while Struthers had one assist. Brazeau took to social media over the weekend to acknowledge Battalion fans. “North Bay, thank you!” he said. “Thank you for four of the best years of my life. “I am so thankful to have been able to finish out my OHL career as a member of the Battalion. To all my amazing teammates I was able to play with over the last four years, thank you for making it so much fun. 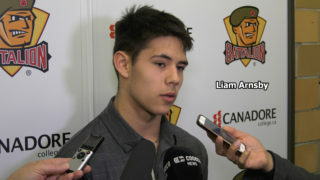 Brazeau, who also expressed thanks to his billet family, said his time with the Troops will forever be a fond memory.